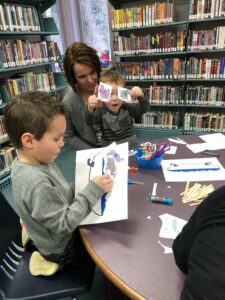 Get your child involved in the library early and on the path to literacy and educational success later. Through songs, stories, play, a craft and more. Join us to learn all about the fun programs for summer reading and enjoy yard games, sidewalk chalk and ice cream. What would slime look like if it was made from a star? Our slime recipe will make bright yellow, clicky, glossy, thick, slime. 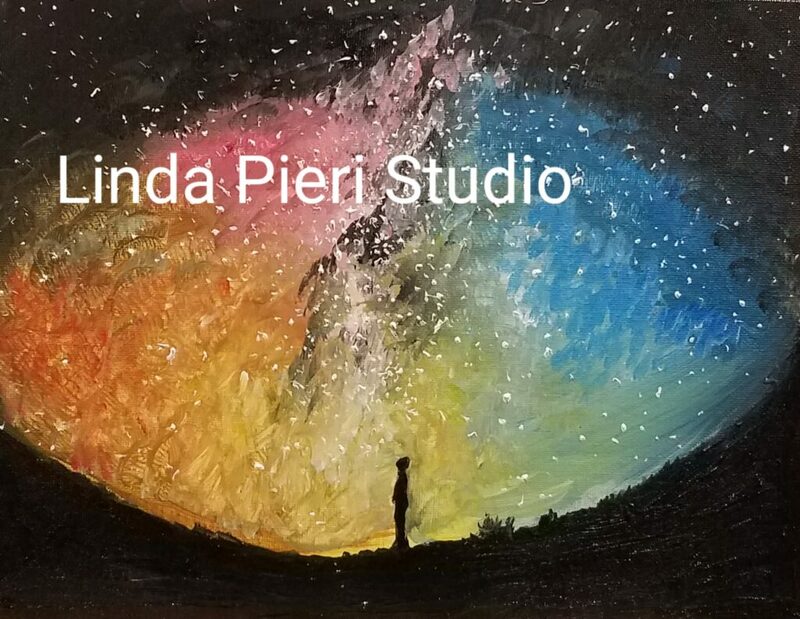 Local artist Linda Pieri will help you create a beautiful, colorful night sky painting. Celebrate Juneteenth with two concurrent programs: Adults are invited to a presentation titled "Did the Underground Railroad run through Elkhart County?" with the Elkhart Historical Museum. 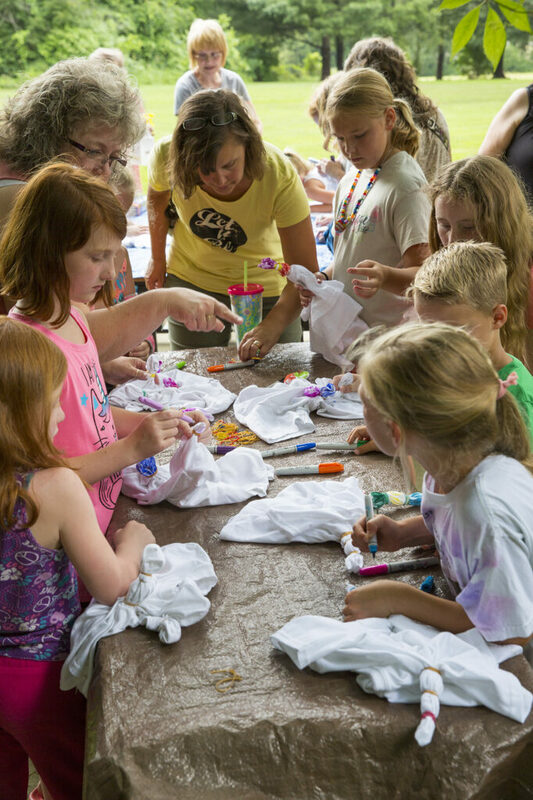 Children are welcome to attend a program to learn about how runaway slaves used the stars to guide their journey and what Juneteenth is and paint a mug with stars. Celebrate Juneteenth with two concurrent programs: Adults are invited to a presentation titled "Did the Underground Railroad run through Elkhart County?" with the Elkhart Historical Museum. 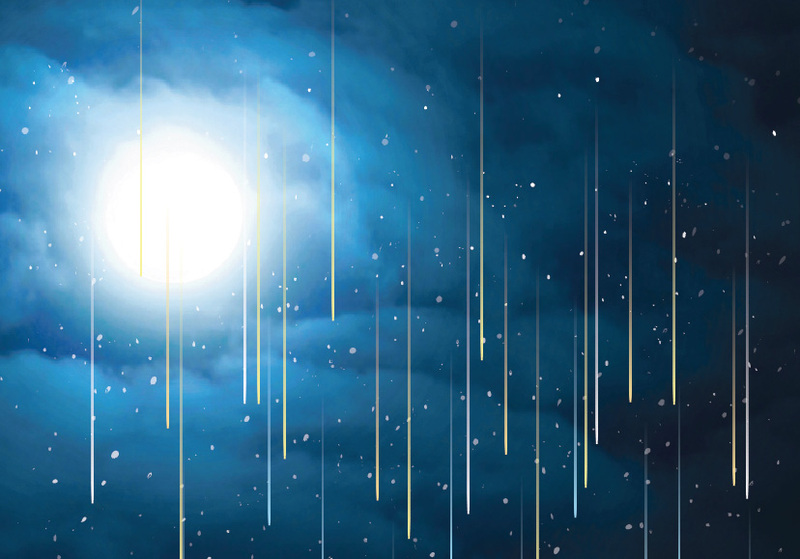 Children are welcome to attend "Follow the North Star" to learn about how runaway slaves used the stars to guide their journey and what Juneteenth is and paint a mug with stars. Programs will run concurrently on different sides of the building. Get ready for the Fourth of July with a patriotic shirt. Bring a washed t-shirt or tank top and we'll add at blue star. 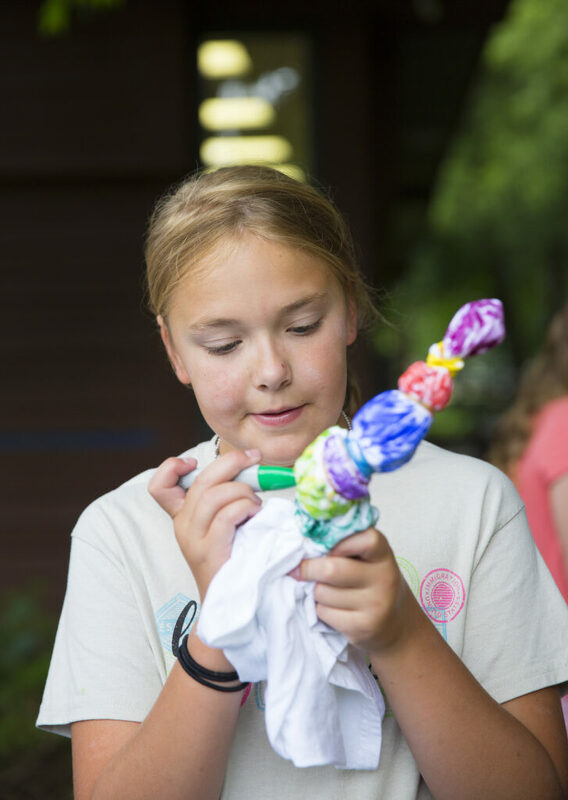 Partner with the sun to create one of a kind melted crayon art. Leave your art here, return in the afternoon and see how the sun helped us make a beautiful work of art. 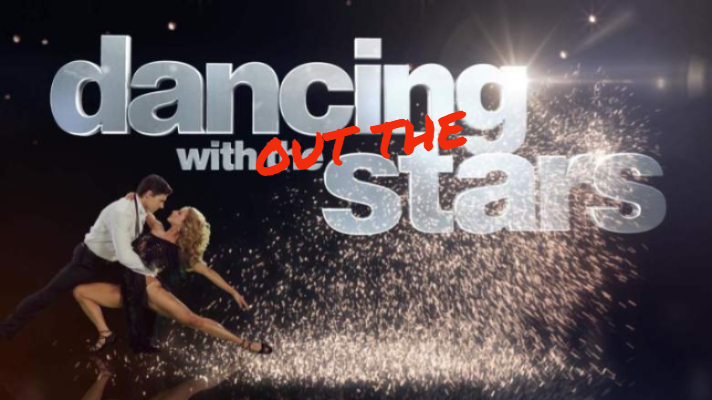 Take a "Dancing with the Stars" inspired lesson. You'll learn the basics of Merengue and Salsa. No partner needed. Put your talent on display, whether it's singing, playing an instrument or something else, we want to see your talent.